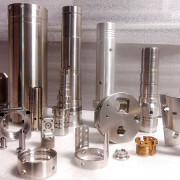 At MIC-ALL Machining, we specialize in providing high quality machining services to customers in the oil & gas, petrochemical, refinery, aerospace & semiconductor industries. 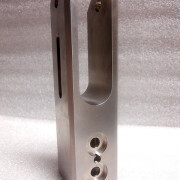 We maintain a full range of machining capabilities, offering many different options to create high precision parts. 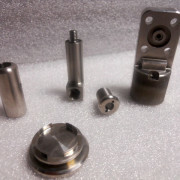 Our industry customers rely on us at MIC-ALL Machining to provide high precision parts in volumes ranging from single prototypes to full production runs. 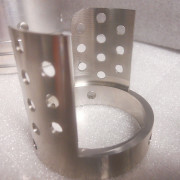 Complex and Eccentric Parts, Exotic Metals and Alloys Are Our Specialty! 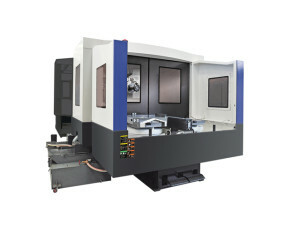 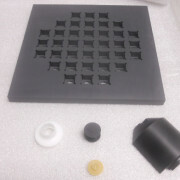 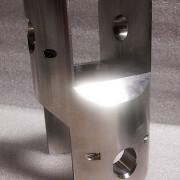 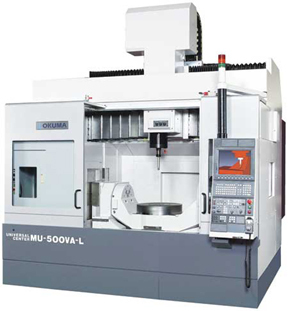 At MIC-ALL Machining, we provide customers with the finest CNC milling available on the market. 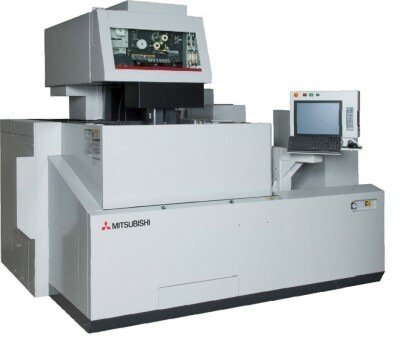 Our equipment allows us to fabricate parts at the highest levels of precision, creating components that are vital to the operation of many energy, oil and gas industry applications.